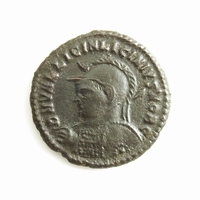 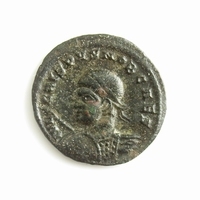 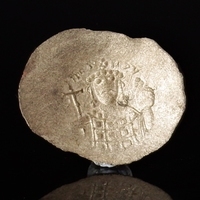 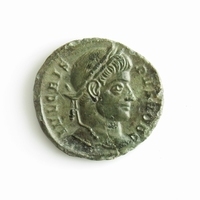 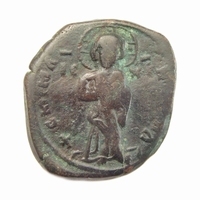 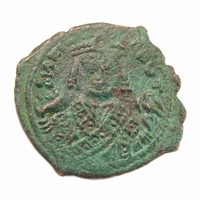 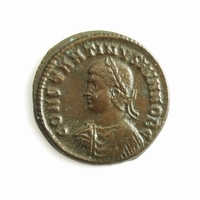 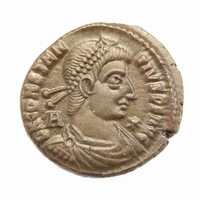 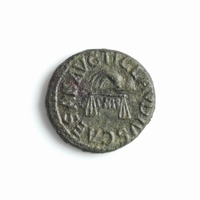 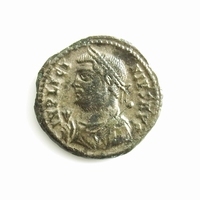 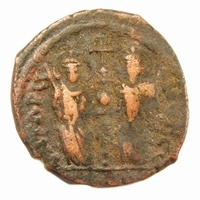 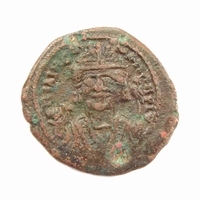 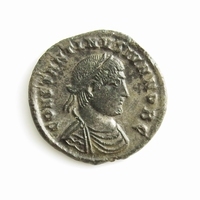 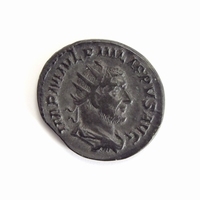 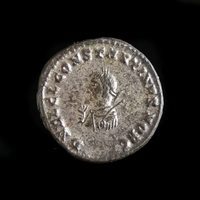 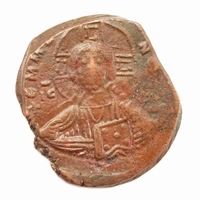 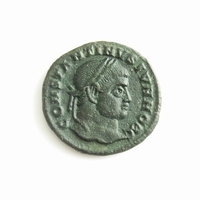 Browse our current collection of Roman and Byzantine coins. 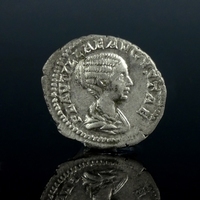 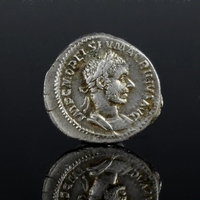 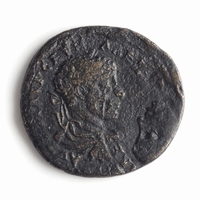 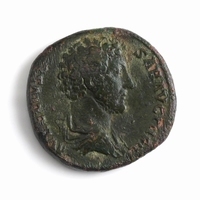 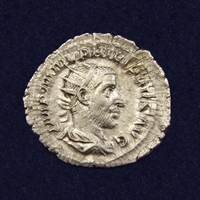 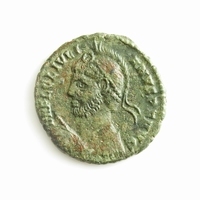 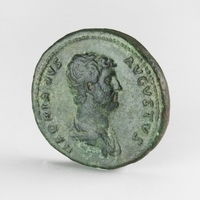 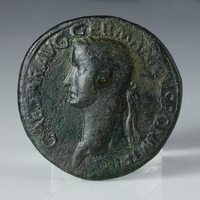 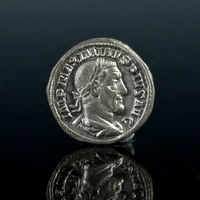 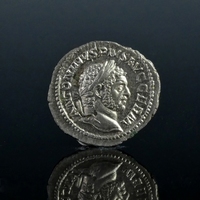 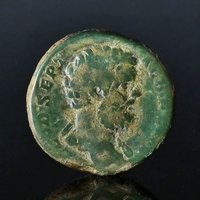 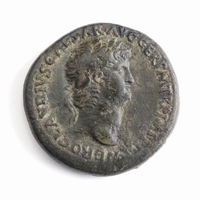 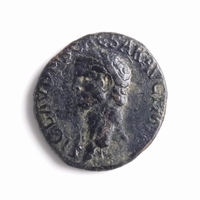 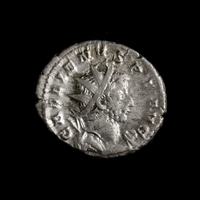 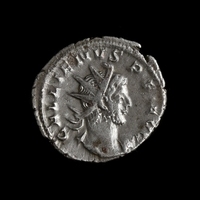 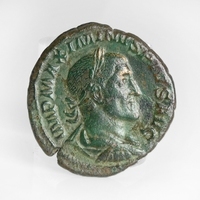 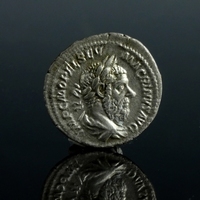 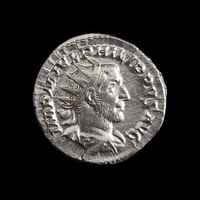 The Roman coins include Roman Republic, Imperial and Provincial. 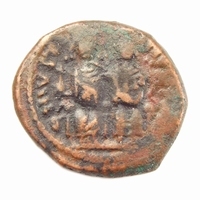 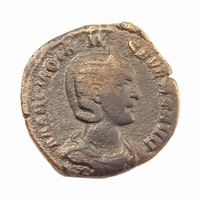 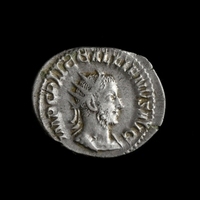 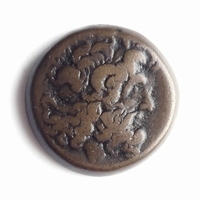 Greek Imperial coins after the 1st century are classified here under Roman Provincial.